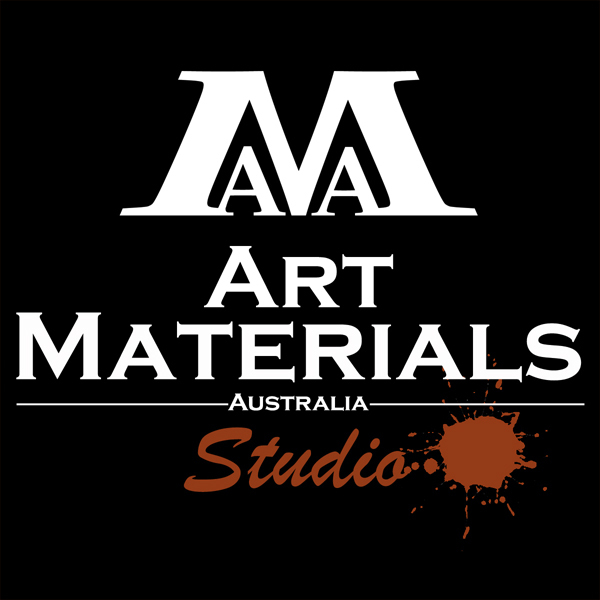 Art Materials Australia (AMA) canvases are a label known for quality and integrity. Their range includes five different types of canvases from fine art canvases, linen canvases, studio canvases, thin frame canvases, and watercolour canvases. There is an artist canvas to suit just about any project, they can be purchased in our art store or online. Below is a quick guide to each label in the AMA range. AMA Fine Art Canvases are competitively priced and well made. While the casual observer may not be able to tell the difference between a cheap and high-quality canvas, you will experience the difference yourself as you work with the next step up in canvas quality and design. 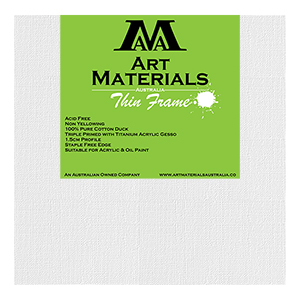 Made from 100% pure cotton duck, these canvases do not yellow, they are triple primed and are 14 ounces, an ideal canvas for acrylic, oil paint and mixed media. Stretched over a pine frame these canvases are sturdy and will not warp easily. This range has been made especially for entry-level artists and students; the Studio Canvas is very economical in price. They have a thick 3.5cm profile and are also used by professionals who sell their artwork. They are great quality canvases that are acid free, non-yellowing, triple primed, 11oz and is perfect for mixed media, acrylic, or oil. These canvases are cheap, easy to buy in bulk, acid free, and non-yellowing, the thin frame canvases are perfect for those learning. In particular, the 5X7 and 6X4 are often bought in bulk by teachers who have a limited art budget. 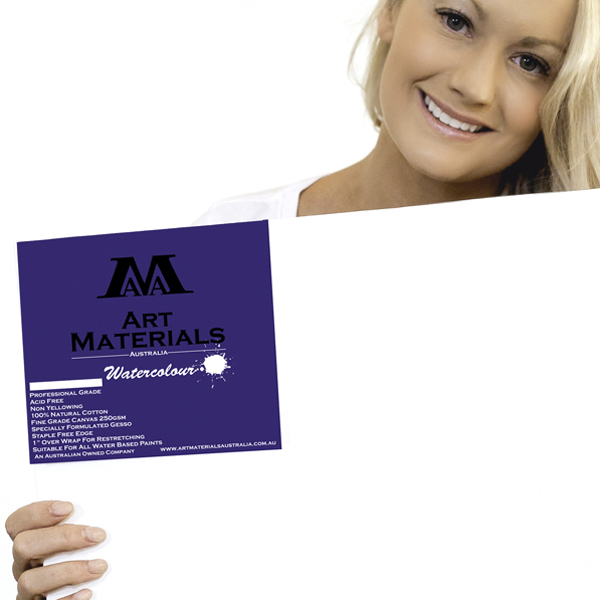 These canvases are made of cotton duck and have a thin profile edge of approximately 20mm. 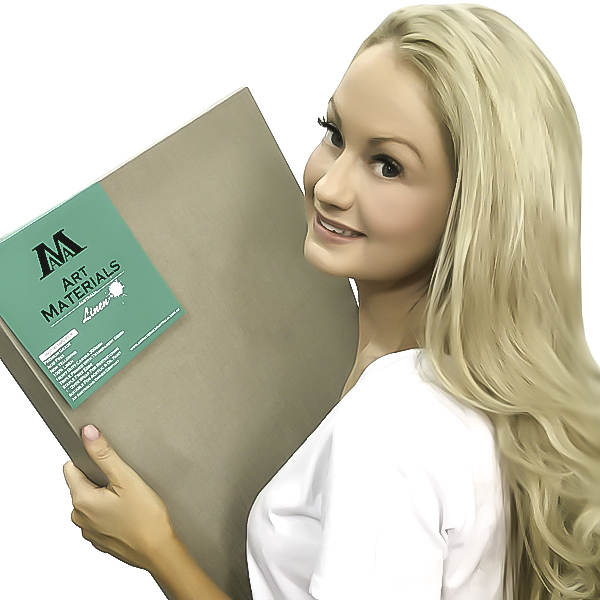 The AMA linen canvases offered through our arts supply store are the preferred canvas for many established artists. A favorite in galleries, the AMA linen canvas has a light timber frame, which is ideal for acrylic, oil and mixed media work. They are primed with a transparent gesso so that the natural colour of the linen is the workable surface. This particular linen canvas has a light weight of 8.85 ounces. 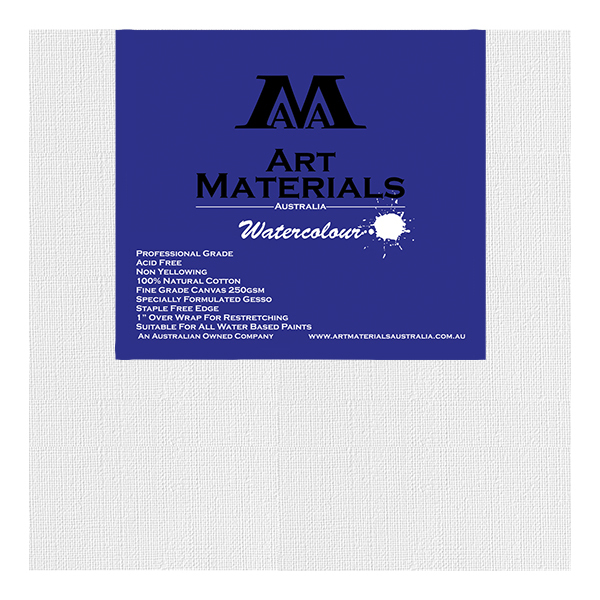 A specially designed and manufactured watercolour canvas made up of 250gsm. 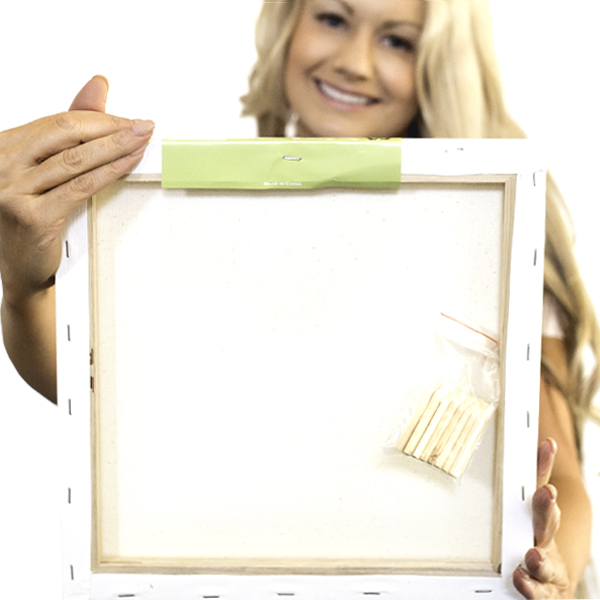 Made of 100% natural cotton, these frames will bring any watercolour piece to life. 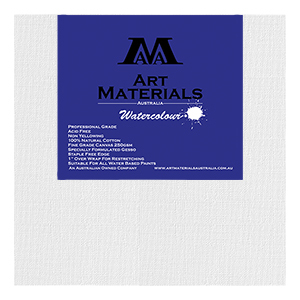 The AMA watercolour canvas is unique in its design and is absolutely superb to work on as a water colour painting surface. 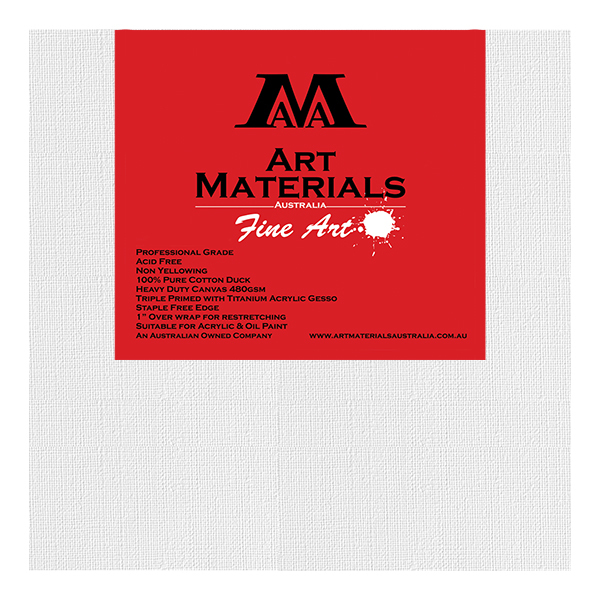 All quality fine art supply stores will have a great selection of different artist canvases. 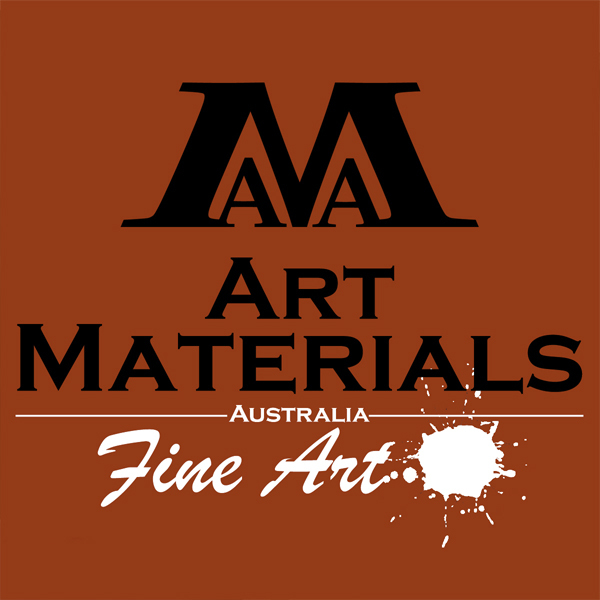 The AMA range is just one of them, these canvases are not only supplied in our art supply store but can be purchased online and in bulk.